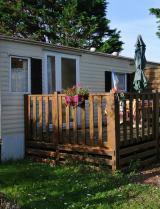 After peace and quiet and a breath of nature in Picardy? Well, look no further! 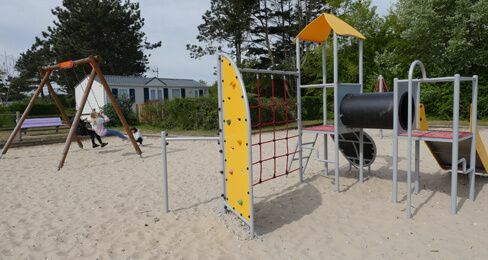 Nestling between the sand dunes and pine groves, the 3-star Camping le Bois de Pins campsite near the seaside resort of Cayeux-Sur-Mer in the Bay of Somme is the ideal destination. 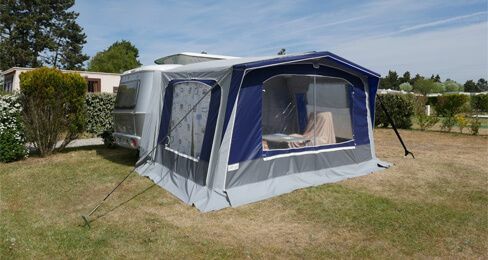 Bring your tent, caravan or camper van and camp in our 5-hectare park, just 800 m from a lovely sand and shingle beach, in the small village of Brighton. 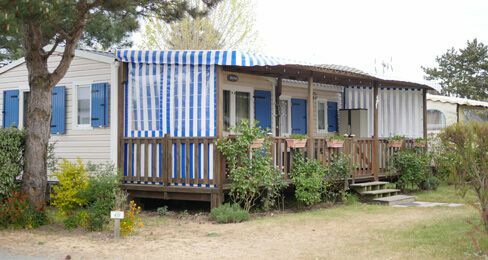 You could also install your residential mobile home on a large 120 - 200 m² plot in the very heart of one of the most beautiful bays in the world – the Bay of Somme! 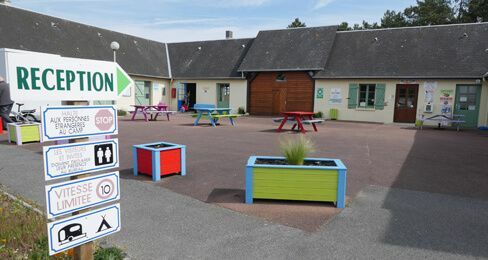 A warm welcome awaits you on your arrival at the campsite, our small green haven of peace with a lovely warm family atmosphere. From here you can discover the many tourist attractions that Picardie maritime and Hauts-de-France have to offer, such as Hourdel fishing port and the colony of seals in the Bay of Somme, Cayeux-sur-Mer, the "Route Blanche" trail through the dunes, the medieval town of Saint-Valery-sur-Somme, the gorgeous beach at Le Crotoy, the Marquenterre bird sanctuary and the chalk cliffs of Ault. 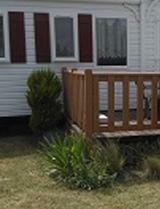 Here with us, you’ll be staying in a wonderfully peaceful place, perfect for a relaxing holiday, with clean, calm surroundings guaranteed. 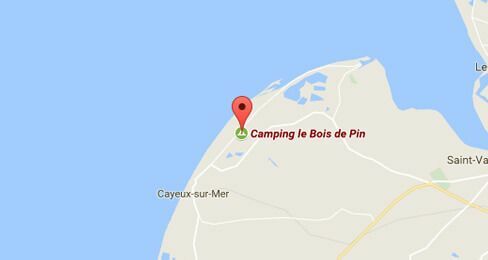 The campsite reception is open every day from 31st March 2018 to 1st November 2018, from 9 am to 12 pm and from 2 pm to 6 pm in the off-peak season, and from 8 am to 12.30 pm and 1.30 pm to 8 pm in the peak season.